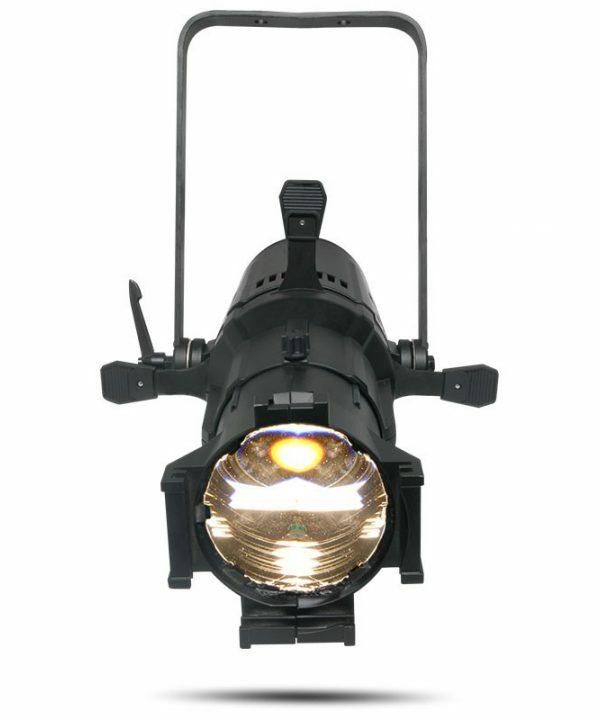 Powered by 19 10-watt LEDs, Ovation E-190WW delivers an excellent white light with a warm color temperature, a beautiful flat field and high CRI for truer color rendering. 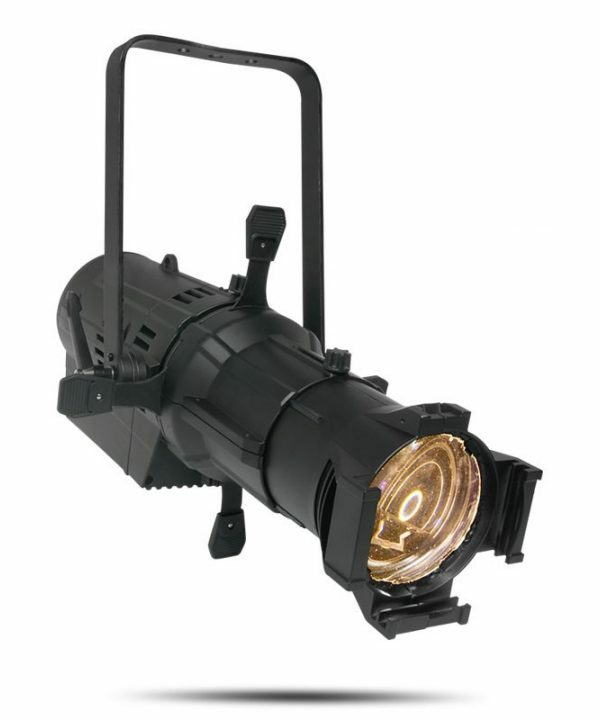 It also features standard beam shaping shutters, a gobo/effect slot and lens barrels that are interchangeable with other popular ERS fixtures. 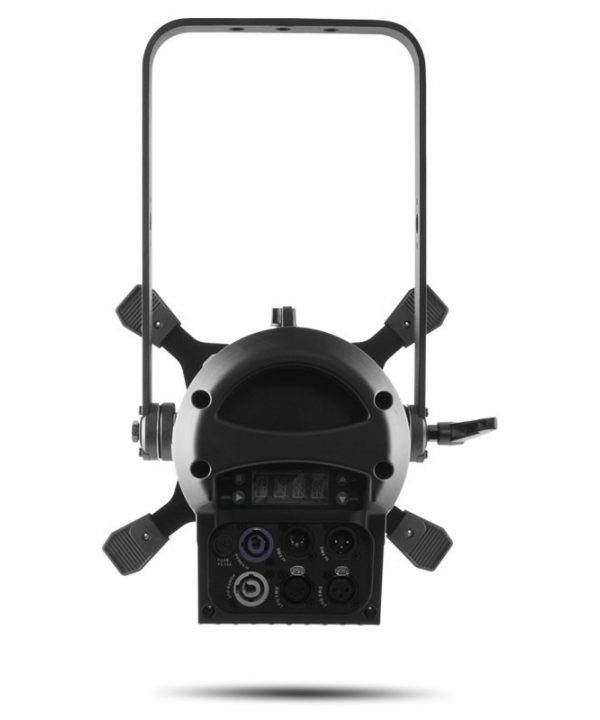 Setup is fast and easy using Neutrik powerCON power in/out connections as well as the versatility of 3- and 5-pin DMXconnections. Selectable dimming curves and 16-bit dimming control ensure smooth and precise fading cues that intermix well with the output of conventional theater ellipsoidals, offering a unique opportunity to update rental inventories, theaters, studios and retail environments.